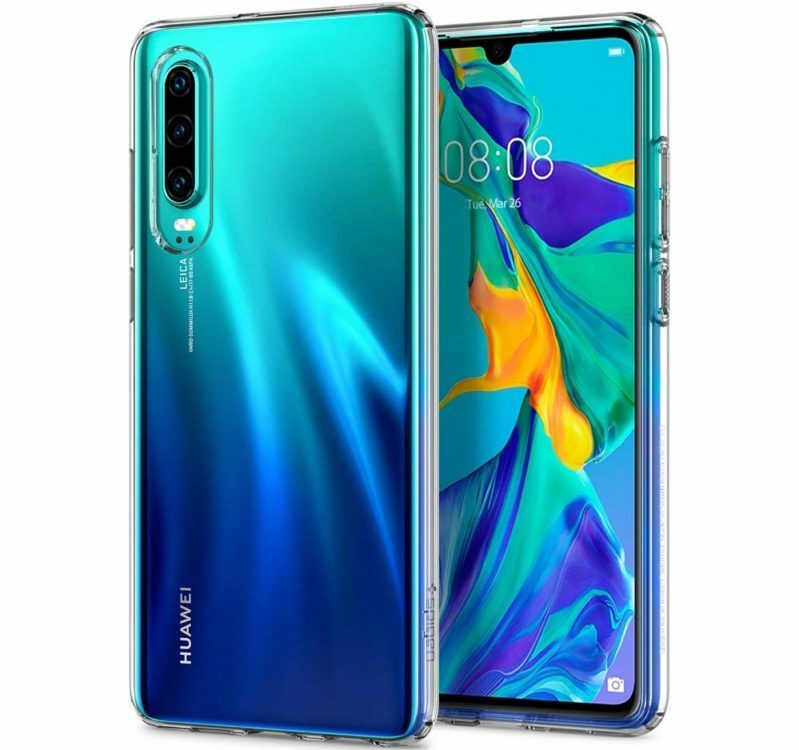 The Huawei P30 is almost similar to what the Galaxy S10e is to the Galaxy S10 and S10 Plus. In other words, the device does have a few shortcomings when compared to the pricier P30 Pro; however, it does not mean the device should be forgotten about. It seems the “affordable flagship” category is actually becoming a thing ever since the launch of the iPhone XR although Android OEMs seem to be playing the game a tad better. Nevertheless, the P30 comes with a beautiful glass sandwich design much like the P30 Pro and this does mean you would have to be a tad more cautious with the device. 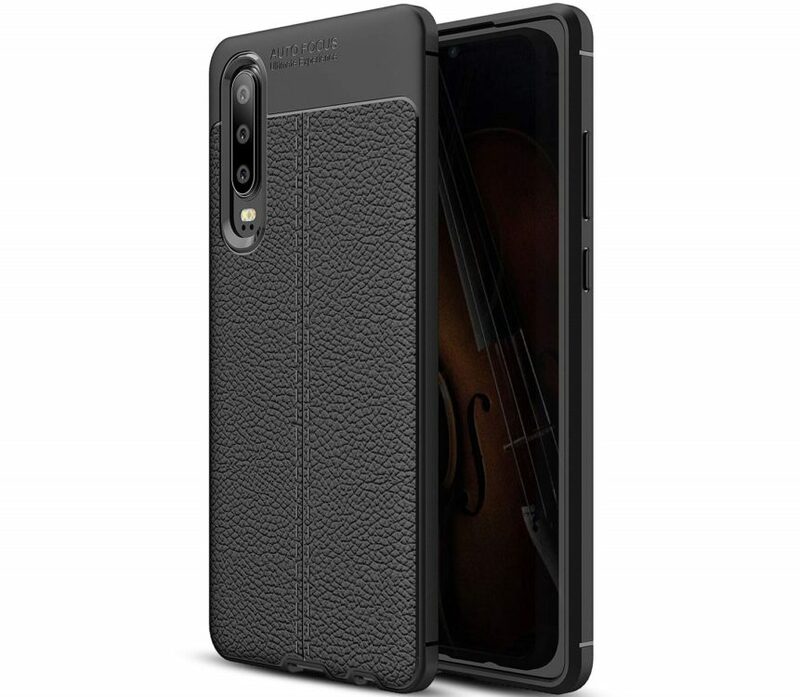 Fortunately, there are a bunch of cases already available to purchase for the Huawei P30. Installing a case on the device would definitely help you stop worrying about the device picking up scratches and possibly can also save the device’s glass from shattering from a fall. 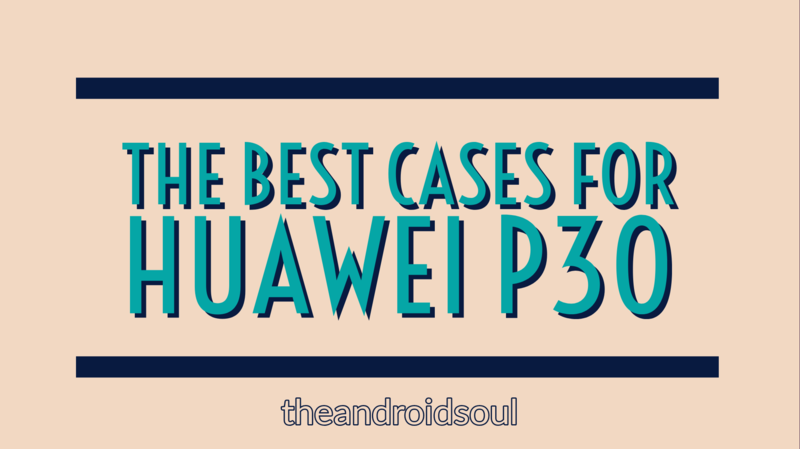 To save you the trouble of having to search for the best cases for the device, we’ve created a list of the absolute best cases currently available for the Huawei P30. 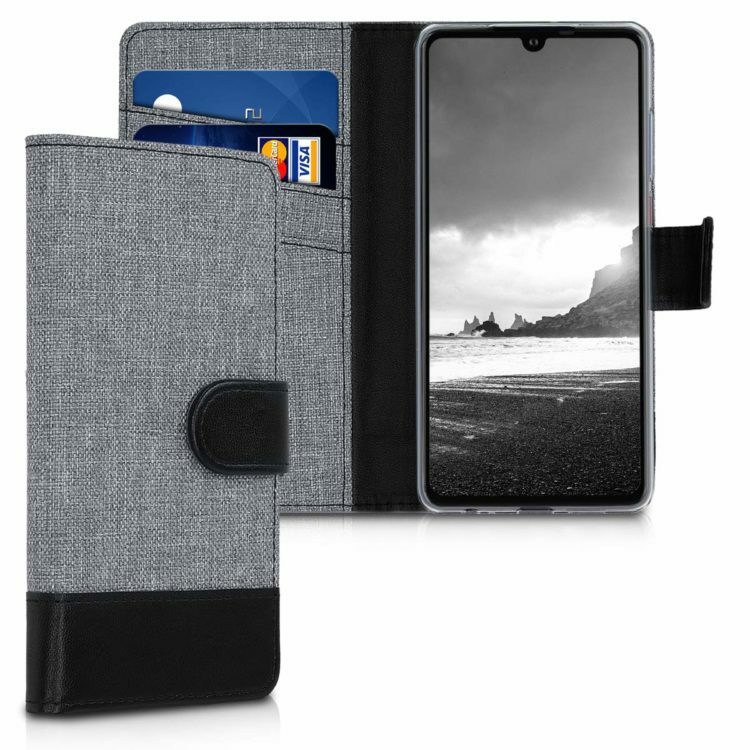 This case is made with a combination of PU leather and fabric to offer a great in-hand feel as well as lets you store a few cards and some cash in case you aren’t willing to carry around your wallet everywhere. The case also does provide some decent protection and it fits the P30 precisely. The device’s buttons and ports are easily accessible and the case is compatible with wireless charging. 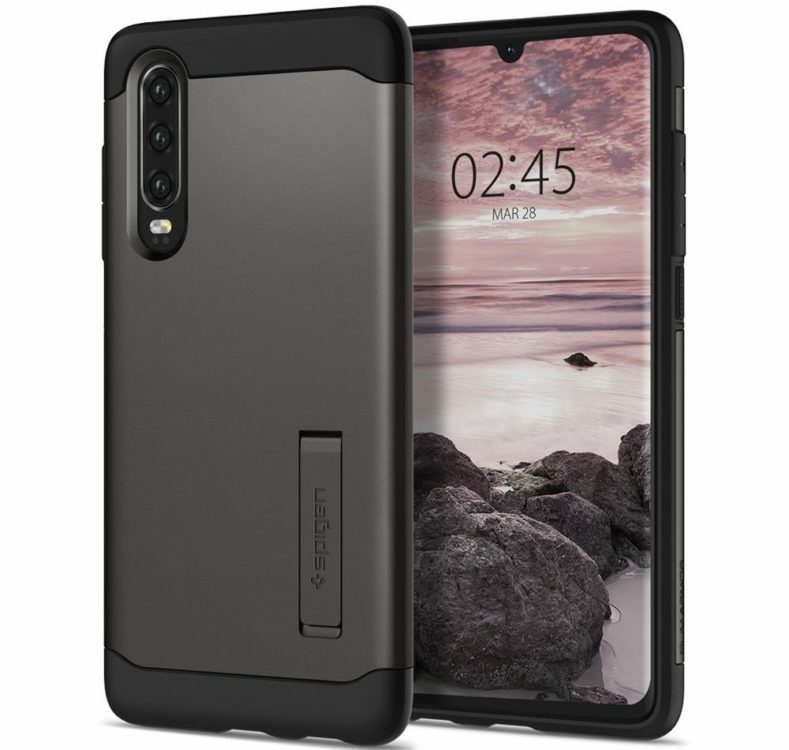 Ringke produces some fantastic cases and this clear rugged case from the company offers military-grade protection from drops and scratches for the P30. 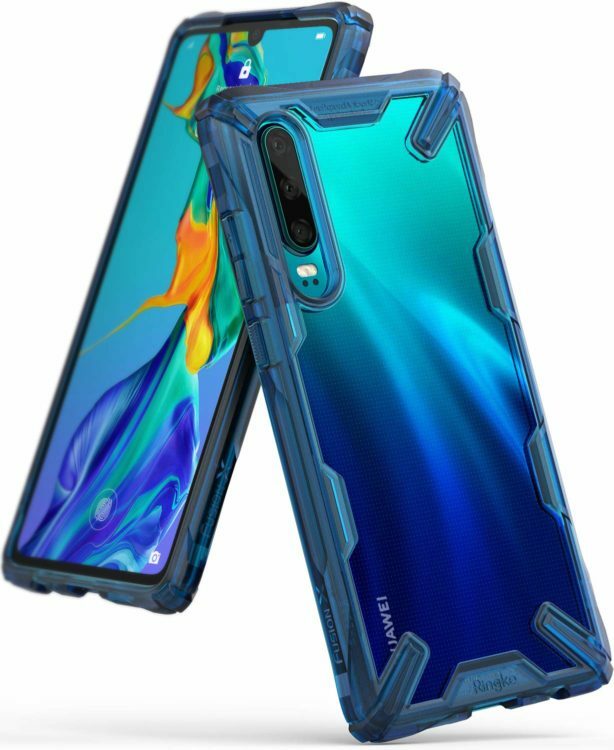 The Ringke Fusion-X case is also quite stylish and would let you show off the original color of the P30 while also keeping your device safe from falls. The case fits the device perfectly and is perfect for those looking for a cool unique case for their shiny new device. Anccer offers some great color cases for several devices and these cases from the colorful series for the P30 are a great option for those who want to protect their device as well as make it look cool with the punchy colors offered with the cases. The case does a respectable job when it comes to providing protection although it’s not going to replace a rugged case. Anccer’s colorful cases fit the device precisely and are compatible with wireless charging as well. The case is also fairly thin and light which means you wouldn’t be adding any bulk to the device. This durable-rugged case from Spigen offers great protection from drops and any scratches and offers what a rugged case should. Spigen’s Slim Armor case is one of the only few slim cases which offer great protection from bumps and drops as well. The case also comes with a built-in kickstand for hands-free viewing. The dual-layered protection helps absorb the impact in case the device takes a fall. Even though the case is a rugged case, it does not add much bulk and is slim. If you’re looking for a leather case yet don’t want to pay the exorbitant price for the real deal, then this faux leather case from Olixar is the one to go for. The case offers a leather-like in-hand feel and does offer decent protection. 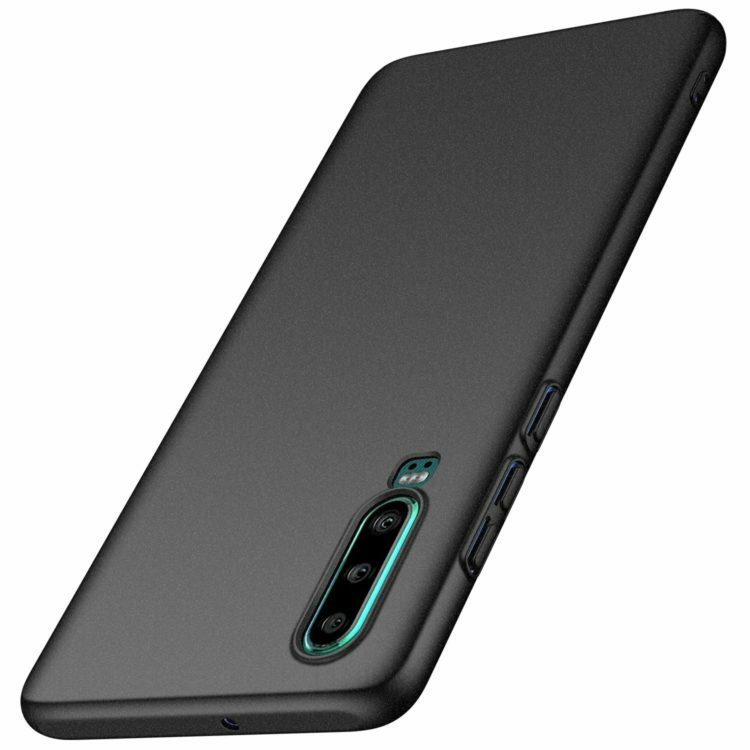 The case is compatible with wireless charging and fits the Huawei P30 precisely. The buttons and ports are easily accessible as well and the company also throws in a 2-year warranty. Here’s another fantastic case from Spigen. This ultra-clear case is perfect for those who want to show off the original color of their brand new P30 without having to sacrifice the protection offered by a case. The case is slim and lightweight and fits the P30 precisely. Spigen’s case is also compatible with wireless charging and the anti-slip TPU material offers a great surface to grip on and even prevents the device from slipping when placed on a smooth surface.